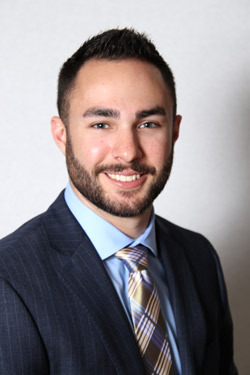 With an extensive financial and analytical background, stemming from experience as a program manager in the government contracting industry, and a degree in Business Management with an emphasis on communications and leadership, Adam is meticulous in finding the most advantageous programs and creative solutions for his clients. Whether you are just beginning your road to home ownership or ready to purchase tomorrow, Adam excels at providing each client with a personal road map on their journey to home ownership and achieving their financial goals. While instrumentally tailoring each client’s unique needs to a vast array of loan programs, Adam truly harnesses the company motto and provides Honesty, Integrity and Fidelity First.